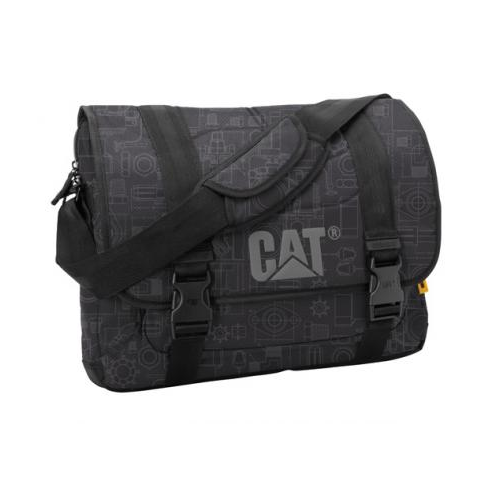 CAT Casey Messenger Simple protects your 15 inch laptop with soft tricot lining compartment. It has a well padded shoulder pad, and a organizer panel underneath flap. Available colour: Tech Draw Only.